Mobile App Development For Your Business: See Which Options Suits You The Best? Having a mobile application for your business is no longer an option. In today’s scenario it has become a necessity and you cannot just do without it. If you want to stand apart from the crowd, then you have to outdo what your competitors are doing. This means you have to increase your reach beyond the physical means and target the audience in the most appropriate manner. With a mobile application at work, you do not only get better chances to promote your business but also get to offer extraordinary services to your customers. These services include the portability, reach-ability, location, tracking, customized experience, discounts and targeting. This way you are going to lure far more customers at your doorstep that you mere offline modes of promotion could not have done. Now, I believe you must have all had developed this faith in the importance and significance of a mobile application for your business. Moving on to the next step you have to start looking for options to create a mobile application for your business. Well, there are various ways through which you could proceed towards this. You decision however, depends on the budget, requirement, features and your target audience. 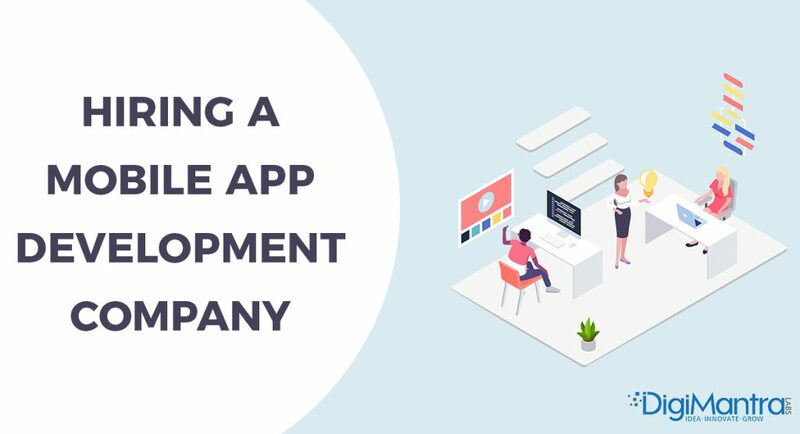 Considering all this integral to the decision making, read the below article to find the right way for going towards successfully developing a mobile application for your business. The first option is to go all by yourself. Yes, this means that you can start developing an app on your own. This is probably the most feasible way because it eliminates all sort of miscommunication that you were going to have with the third party. You would be able to integrate all the features and services you want to have in your app. 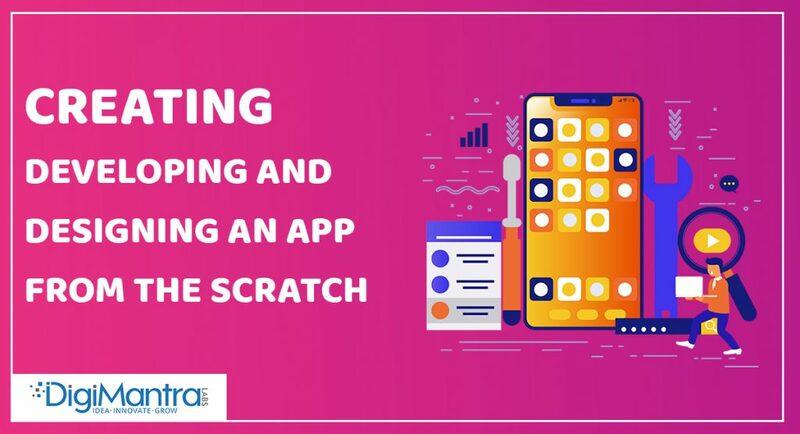 Creating, developing and designing an app from the scratch: This option is only available if you know the basics of coding. If that is what you are adept with then go ahead and create your own mobile app with all the required features and specifications. 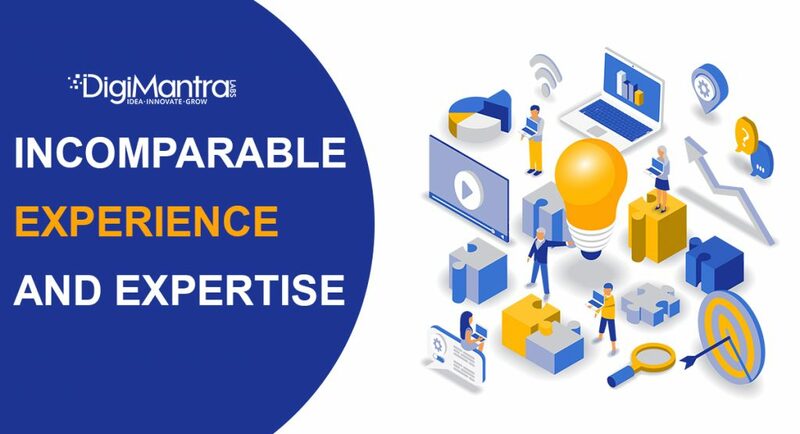 In this scenario of increasing number of mobile applications, there is an equal growth in the market of ready-made mobile app solutions that allow business owners to create a mobile app themselves. This is useful for people who don’t know the basics of the coding and still want to create their own app. 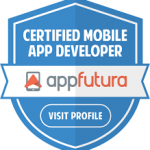 App builders are a reliable and great option for such business owners. They are even offered this facility to create apps for different niches. They just need to select the niche and find a suitable app and then edit it as per the needs. Well, it is a more feasible and easier option than creating a mobile app from scratch. It is much less time consuming and requires much less efforts on your part. However, practically talking this is not the best approach to go for. These app builders come with their own set of flaws and errors. Their rigid design structure will not let you play with different features and add exclusive specifications to your app. So, if you can overlook this then go ahead but if not then you have to look for other options too. 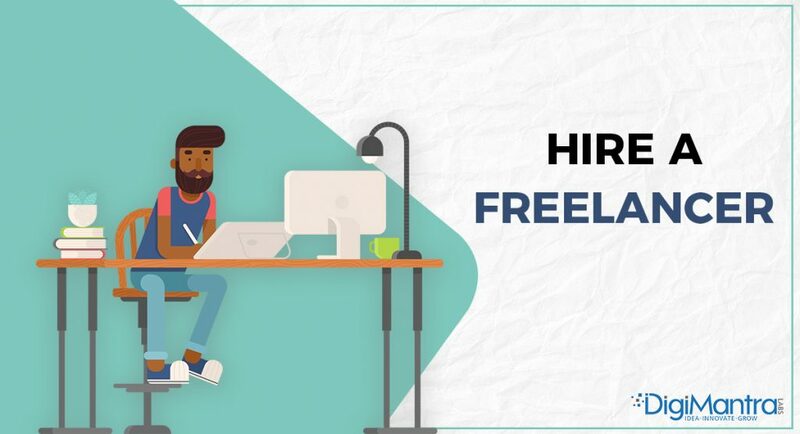 This is a good option to consider, provided you come across a good freelancer with a wide range of experience. He will have all the necessary skills and expertise but would not charge you as much as a company or full-time employee does. They also offer you this flexibility to work as per your convenience. So, you can schedule their work time according to your plans and the best part is you need to pay only for the time they are actually working for. However, this option also comes with its own list of flaws the primary of which is lack of reliably. These freelancers cannot be blindly trusted with the quality of work and that is what makes it all a risky venture. They may also charge you and leave the work in between or sometimes do not deliver work in time. This is a popular scenario as these freelancers are not bound by any legal agreement which reduces their answer-ability and responsibility. This is the most reliable option for all the above-mentioned options. A mobile app development company has a team of highly skilled and creative designers and developers. They have got a huge experience in creating and successfully launching apps for different niches. No experience can surpass these qualities they possess. 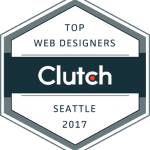 Their great experience and expertise in the development and design will give you incredible results. All you have to do is look for a good mobile app development company and get a quotation for the project. It is advisable that you explore various companies before going for the best one. 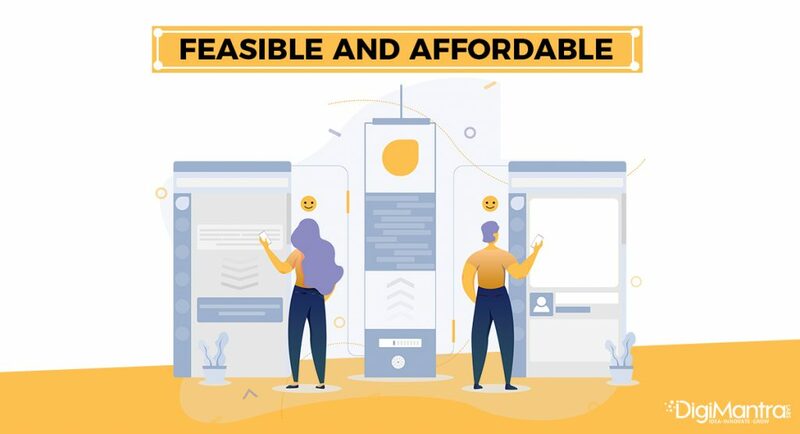 In that process, you should consider meeting their design and development team, check their experience, consider their price quotation, compare the delivery time as offered by all the companies and what unique features and ideas they are offering. This involves a lot of financial investment though but the final results are going to be worth it. 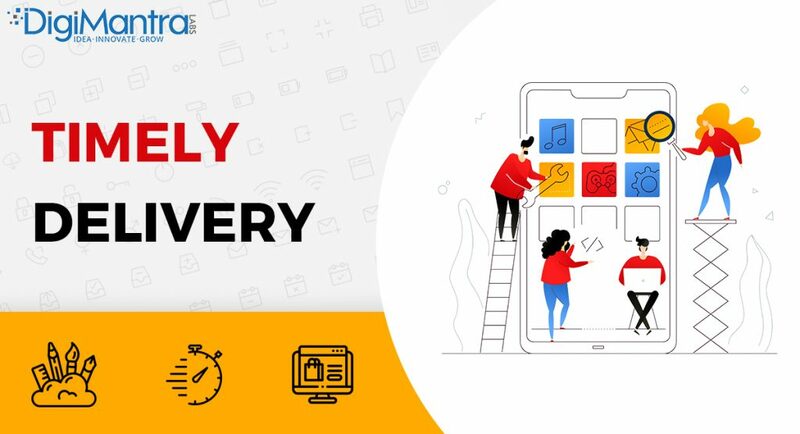 A professional mobile app development company has a team of exerting developers and designers who have got huge experience of working with various niches. 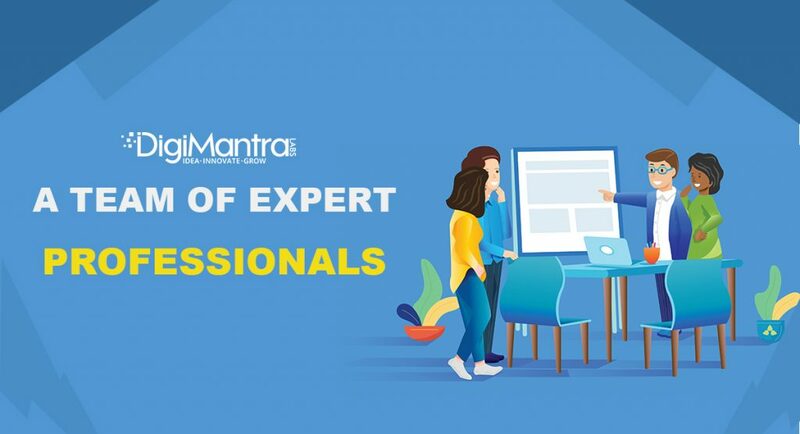 They have served clients of different industries and hence they will be able to help you with better knowledge and experience than everybody else. They are professionals and dedicated towards the field. This imparts them with this knowledge of latest trends and developments in the industry. They are very well versed with different features and specifications that are going to increase the revenue through the business app, make it more visible, target the right customers, and have a better conversion rate and so on. Isn’t this the purpose of this whole exercise right? You will be giving your project to the best industry professionals who know how to make your mobile app the best version of itself. Like an app builder tool a professional mobile app development company is not going to generalize things. They know applications are not one fit for all so they have to come up with unique ideas and features for all of their clients. 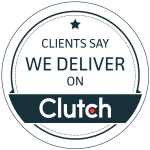 They strive to provide unique and customizable solutions to all their clients to make their app stand apart from the rest. 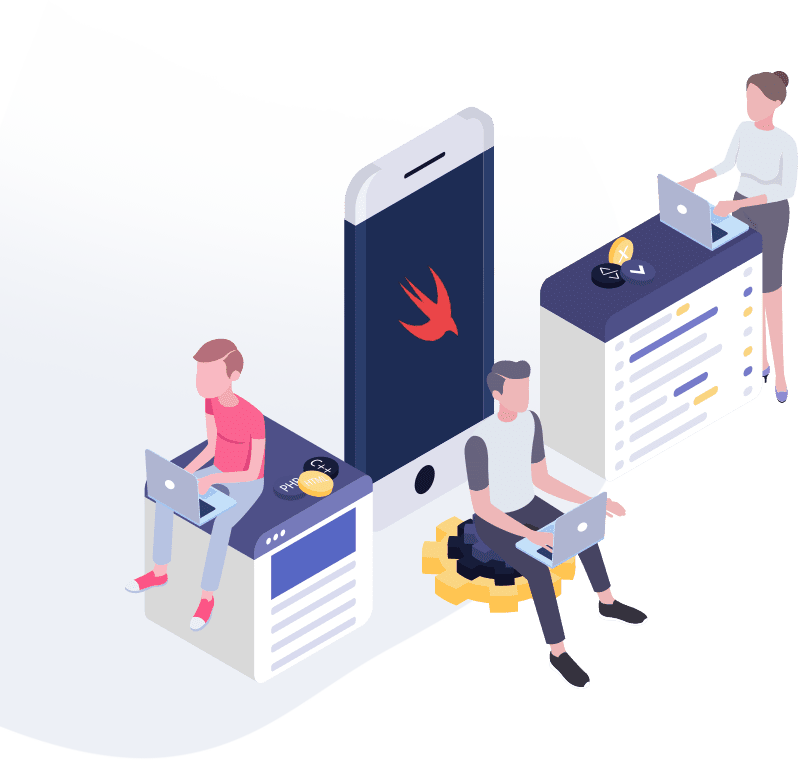 Because of their vast scale of operation and dedicated experts for different tasks, these mobile app development companies are able to manage the project in a better way. 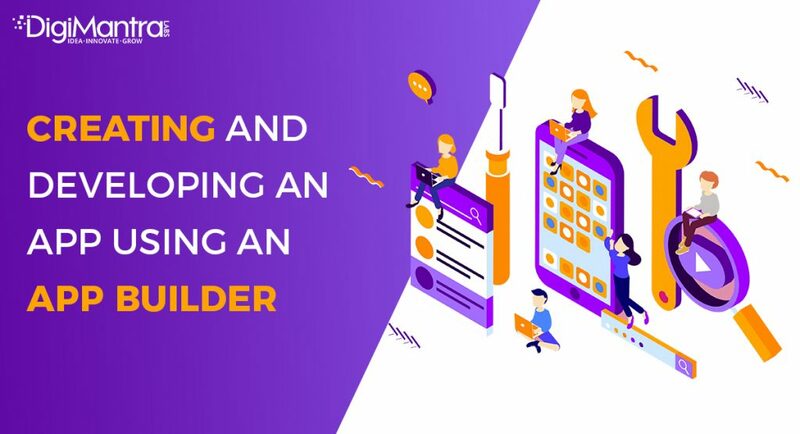 They offer this flexibility to the clients to work in all types of budgets as they know exactly how much an app of a particular type and scale costs. So, you can make a decision about the kind of investment you want to make and choose a customizable plan for yourself. Moreover, you’ll only pay for the app, which will be way reasonable than hiring a team of mobile app developers. These mobile app development companies mostly work to the deadlines and deliver projects in time. Their experience comes in handy as they are able to foresee challenges of all kinds and deal with them timely. Considering all the above factors, we can make a point that a professional mobile app development company is the right solution. It is budget friendly, time friendly and delivers you the best and the most customizable results. They let you focus on your business completely while you have left the responsibility of app development in the hands of experts.